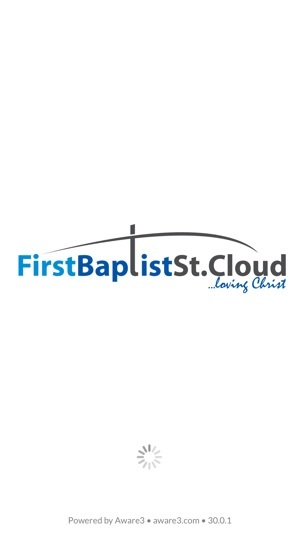 Connect to life at FBC St. Cloud with the FBConnect App. 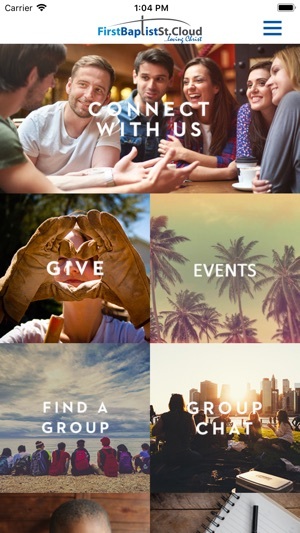 If you want to be in the know about what's happening around FBCSC, the FBConnect App can help you find a ConnectGroup, notify you when something your interested in is coming up, or just help you keep in touch with those you're connected to. You can also participate in ministry opportunities by giving, engaging in calls to action, or just pulling up your favorite verse with the in-app Bible. Follow sermons with the Discussion Guide or check your child in with the Check-in feature. If you are looking for a one-stop shop for connection...get this app!